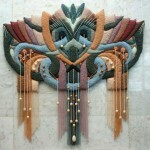 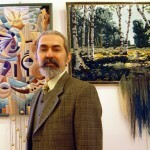 Talented Armenian artist of applied art Yuri N. Hovsepian founded his own school of three-dimensional non-woven tapestry. 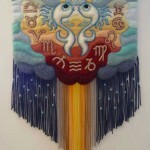 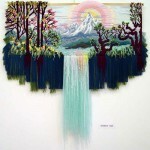 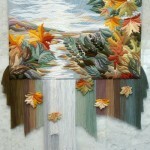 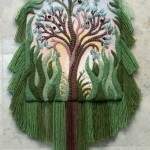 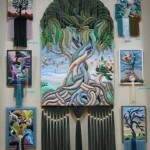 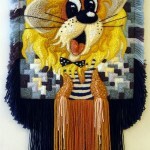 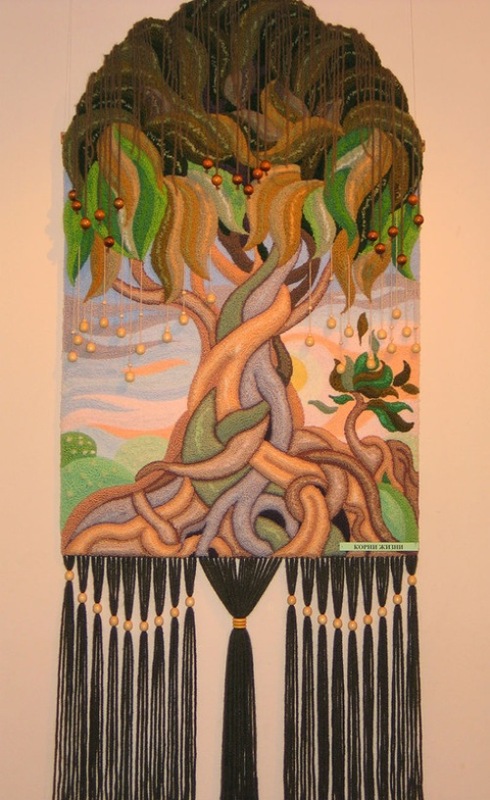 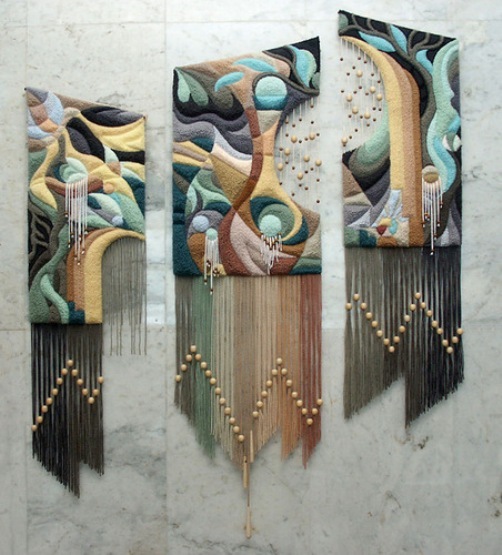 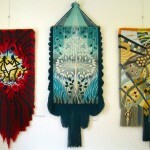 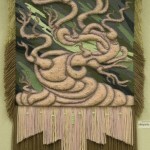 Textured handmade tapestries, made by a special technique invented and developed to this day by Yuri N. Hovsepian is unique and has no analogues in the world. 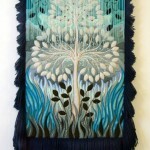 Hovsepian has organized his own school of weaving tapestries of handcrafted texture, which has its followers.